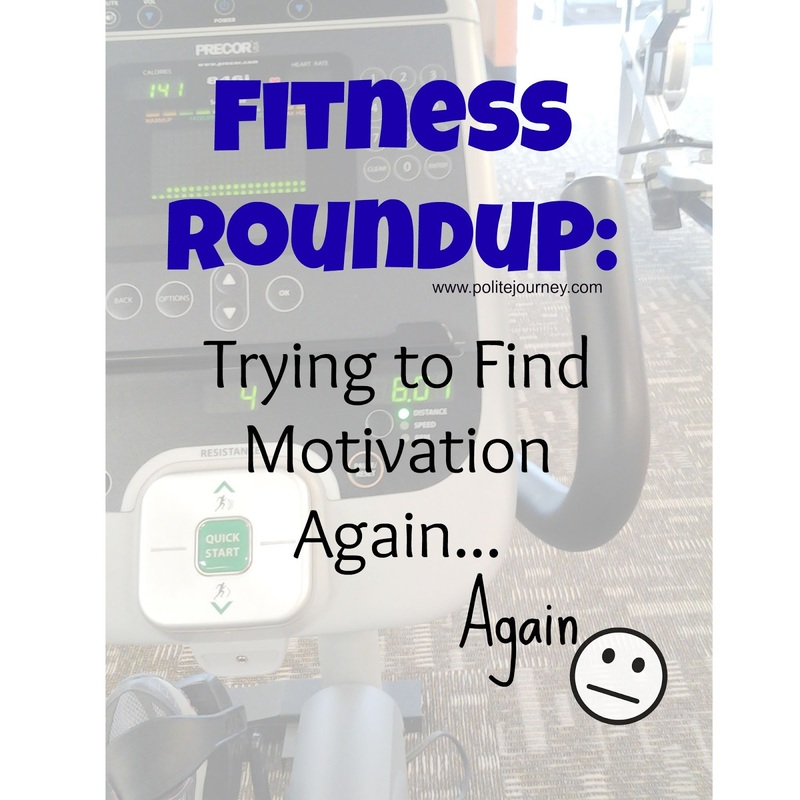 Fitness Roundup: You Better Work! Just raise your hand if you're with me. 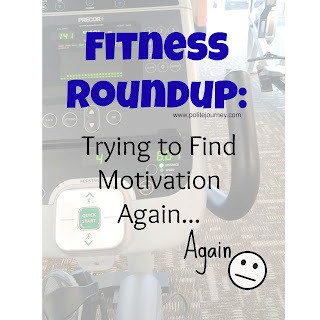 You're there again searching for motivation to start a workout routine. I got bored with the gym and daily workouts slowly decreased. Set reminders on my smart phone. It didn't help because I'm smarter than my phone. I turned off the reminders. How do you stay motivated to accomplish your fitness goals? Accomplished my goal this week by getting in a little cardio! Tomorrow starts a new week. I'm ready! Thank you! Yes I decided to conquer one hurdle at a time. 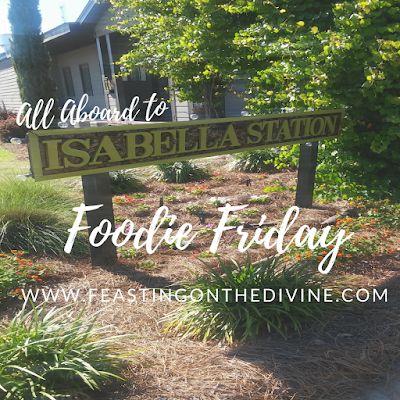 Lol I took time to learn about my eating habits, healthier food options and portions. Now to get this workout routine to stick! :-) Thanks for stopping by Marquita!